We had previously reported on the fact that OnePlus was moving away from the Dash branding for its fast charging solution, and recent reports now tell us why. As per recent reports, OnePlus is being sued by a German-based technology company for using the word ‘Dash’ in Europe. For those of you unaware, Bragi is a German audio company that sells high-end earphones. The company has already trademarked the word “Dash” for its Dash Charger case that tops up its wireless earbuds. 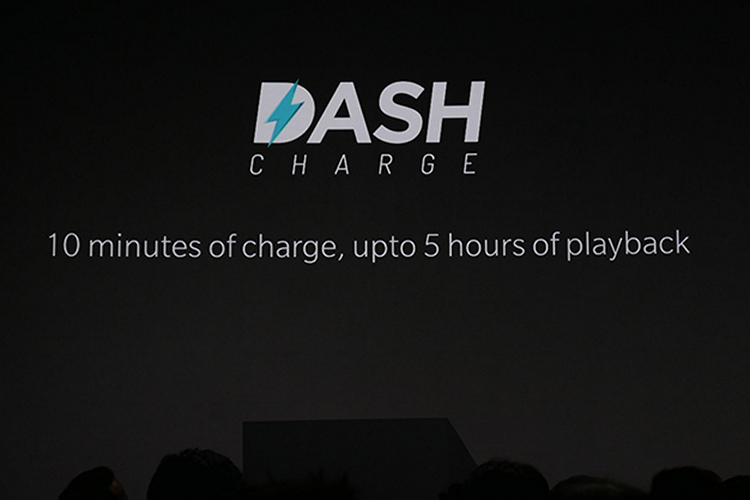 As such, the company has claimed that OnePlus is purposefully introducing confusion for consumers with the Dash Charge feature in its phones, which is underlined by the fact that OnePlus had previously expressed desire to register a trademark ‘Dash Charger’ in the US and Europe. As a result, Bragi has now filed a lawsuit against OnePlus for the same. This may not seem to be much of an issue now since OnePlus had already rolled out a software update for its smartphones, that replaced the “Dash Charging” toast while charging with “Fast Charging”. 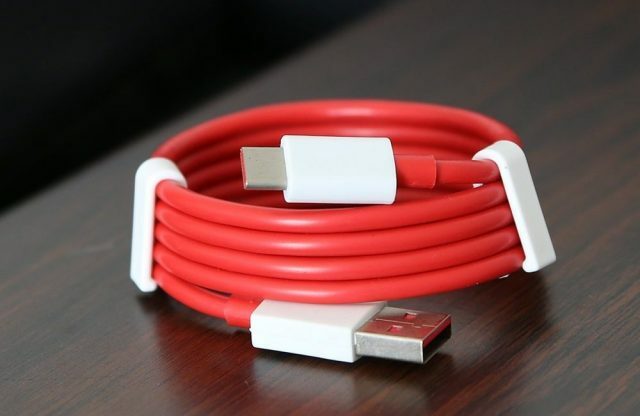 Additionally, it was earlier reported that OnePlus had already filed the trademark for “Warp Charge” back in July. With the OnePlus 6T expected to be launched next month, one can presume that the company might take the opportunity to actually showcase and advertise their new fast-charging terminology.